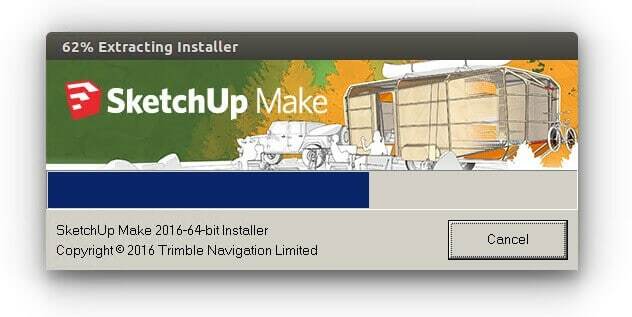 This is a quick tutorial on how to install SketchUp Make 2016 on Linux. 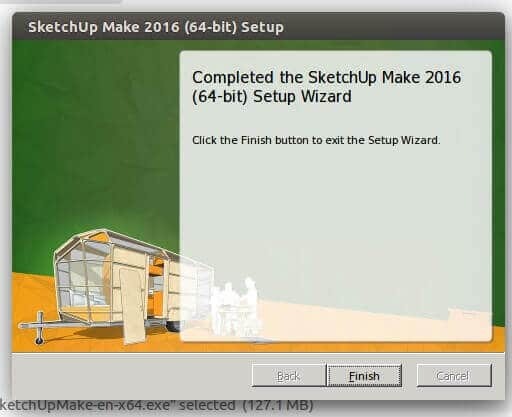 For those who may not know, SketchUp Make 2016 (Formerly known as Google SketchUp) is a very popular, CAD style, 3D modeling program for applications such as architectural, interior design, civil and mechanical engineering, film, and video game design. Improved the performance of Stamp and Drape and other operations where geometry is intersected. Improved the performance of undoing changes to geometry. Fixed a crash that could occur when importing an image into a model that had a corrupt image (0x0 size). Improved the performance of erasing entities within groups in large models. Fixed a crash that could occur when auto-folding certain geometry. 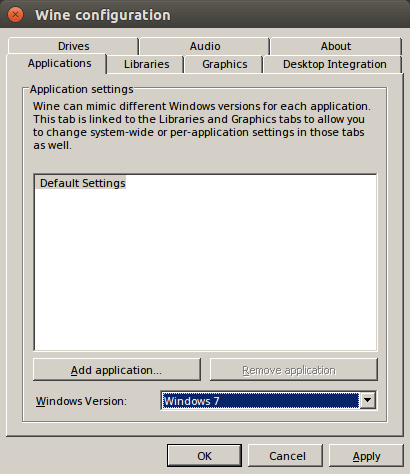 Now download “mfc100u.dll” library > copy it to system32 wine folder. 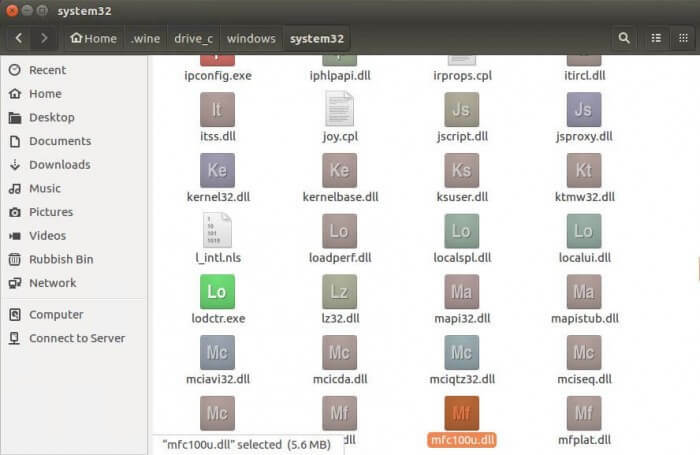 You can enable hidden folders under Nautilus with following key combination “ctrl+H”. 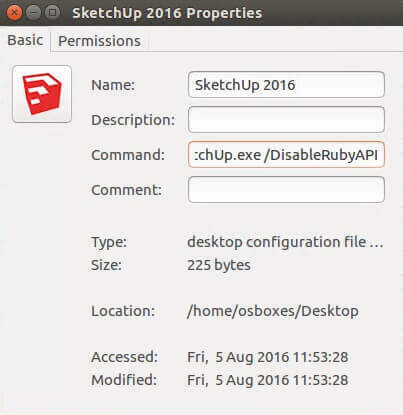 Go to home folder > navigate to .wine/drive_c/windows/system32/ and copy it there.